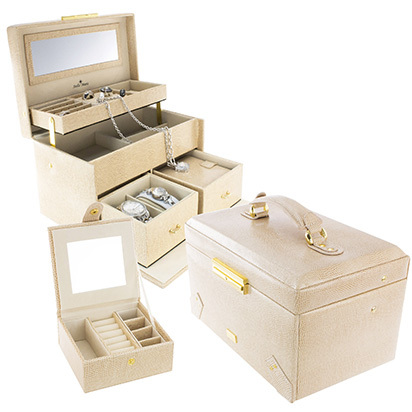 The elegant Stella Maris jewellery boxes embody elegance in their most beautiful form. For your treasures to look their best, you need a storage box that shines as brilliantly as your jewellery. Therefore, Stella Maris has created a collection of jewellery cases which combine refined design with smart interior structuring. 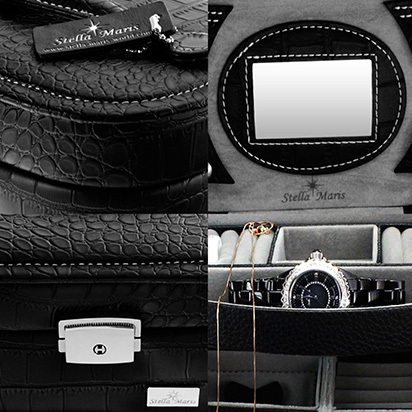 A Stella Maris jewellery case allows for optimal organisation of your jewellery collection in the most stylish way possible. Additionally the cases provide security for your treasures, since they each come with a lockable closure. 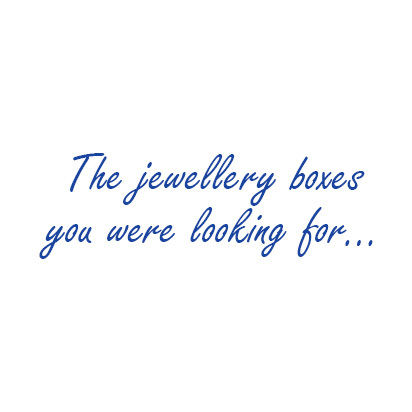 The boxes, which are usually divided into several levels, offer a variety of storage possibilities for your necklaces, bracelets, earrings, rings and other jewellery. Compartments with specific shapes make sure that every piece of jewellery can be stowed away optimally. For example, most jewellery cases have separate slots for your rings. Our jewellery cases make a good impression in every living area. Thanks to the space-saving fold-out technology, they are likely to even find a spot on the smallest dressing table. There is also a practical mirror in the lid for you to touch up your makeup or put on your jewellery. 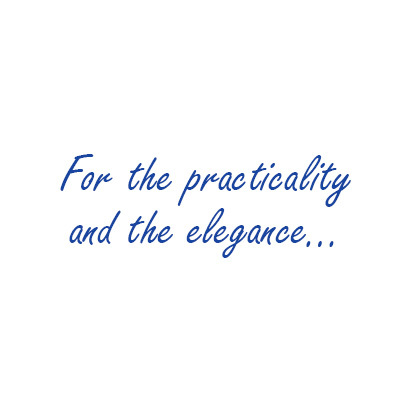 High-quality workmanship is also a priority with our jewellery box collections. 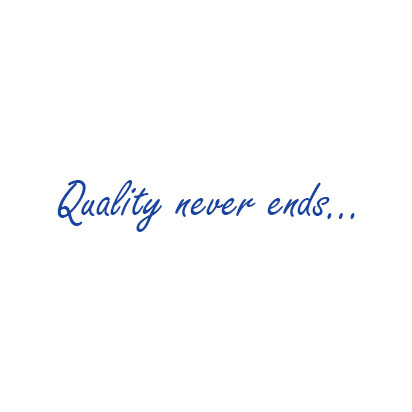 Particularly sturdy PU leather, which is easy to clean, was used predominantly as outside material. Thanks to the padded handle, the boxes can also be transported comfortably while traveling. The interior is lined with soft suede in neutral tones. Your jewellery is always presented at its best.